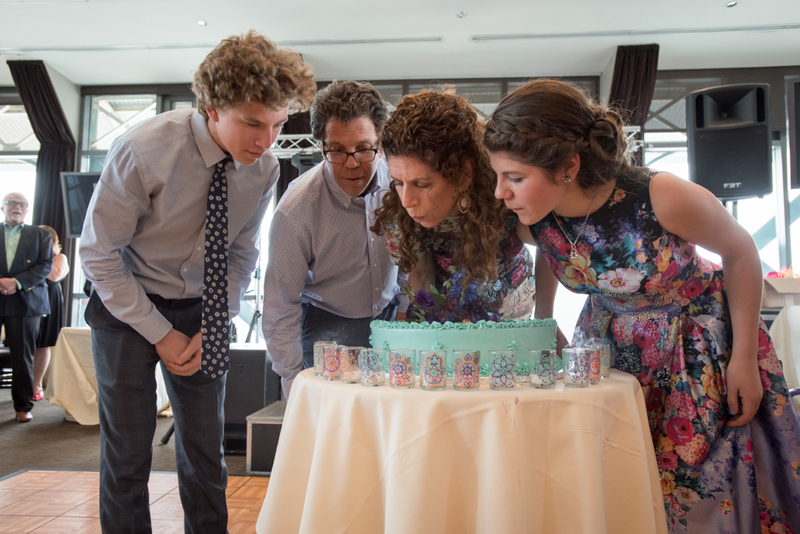 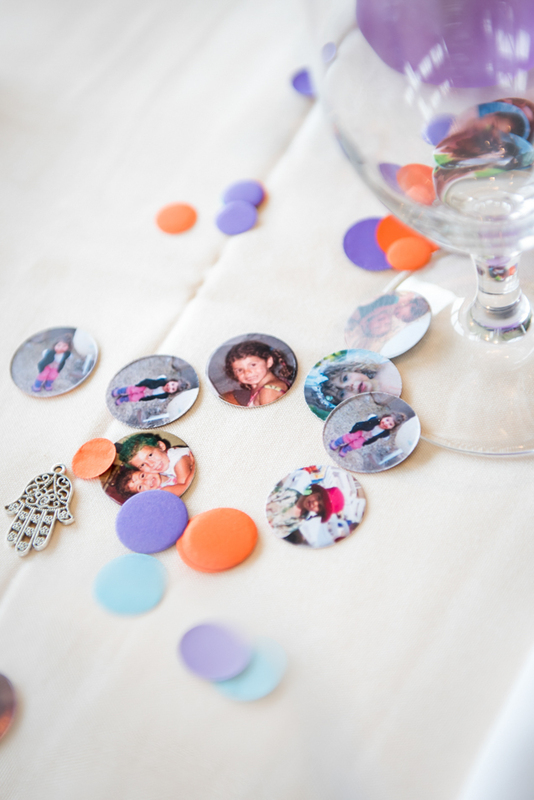 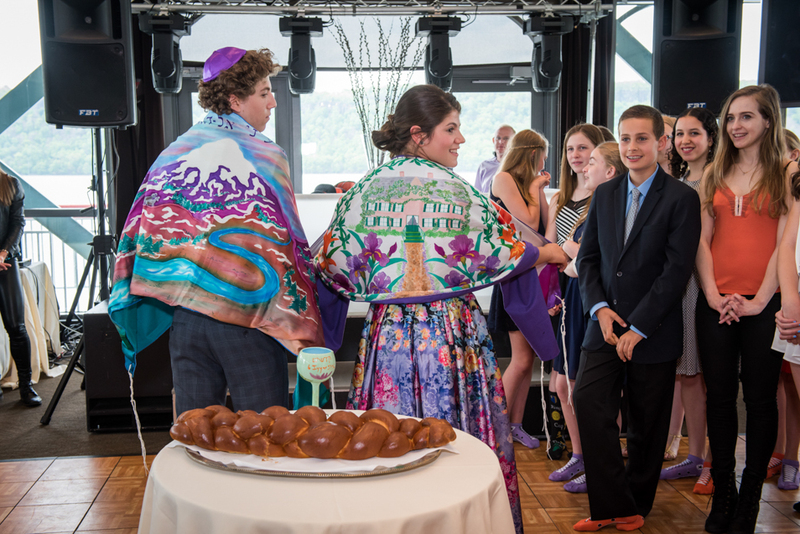 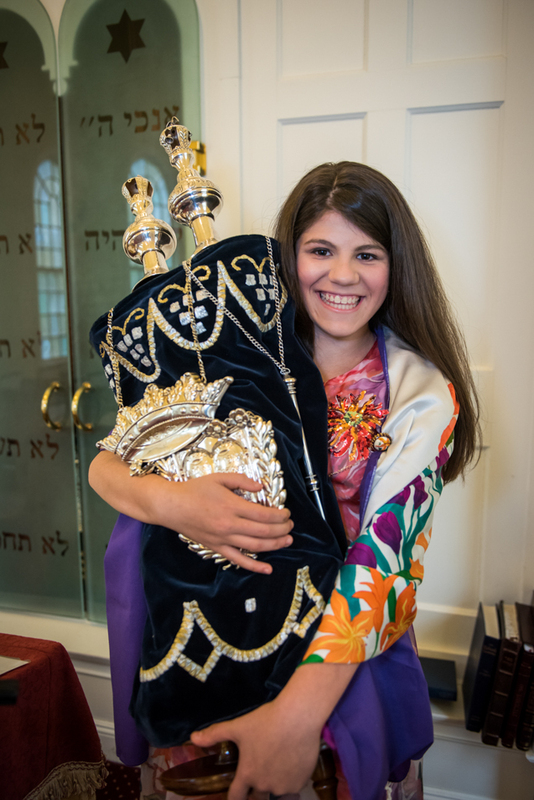 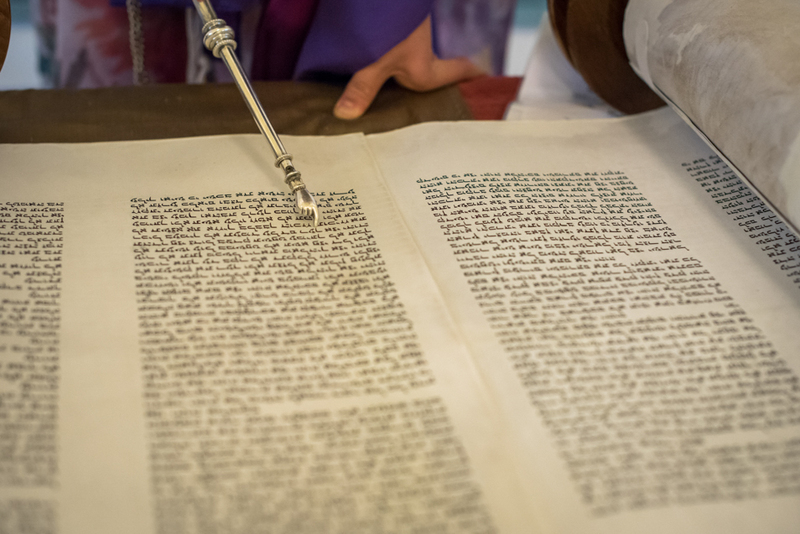 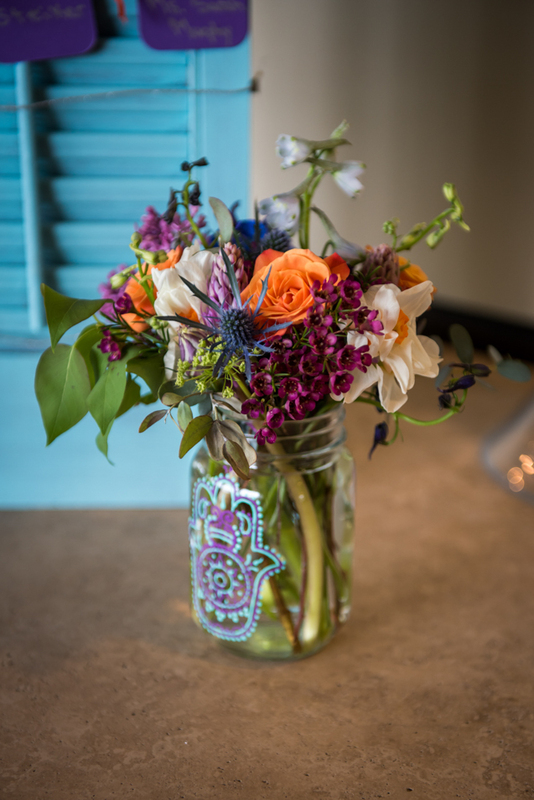 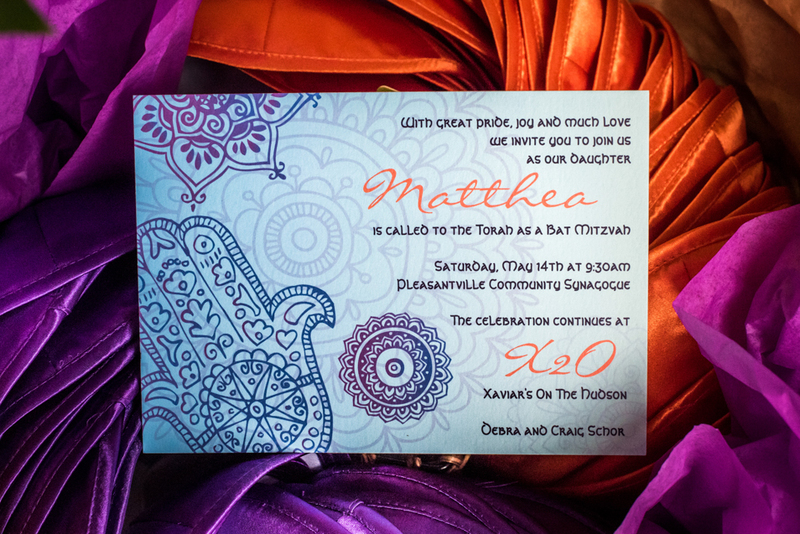 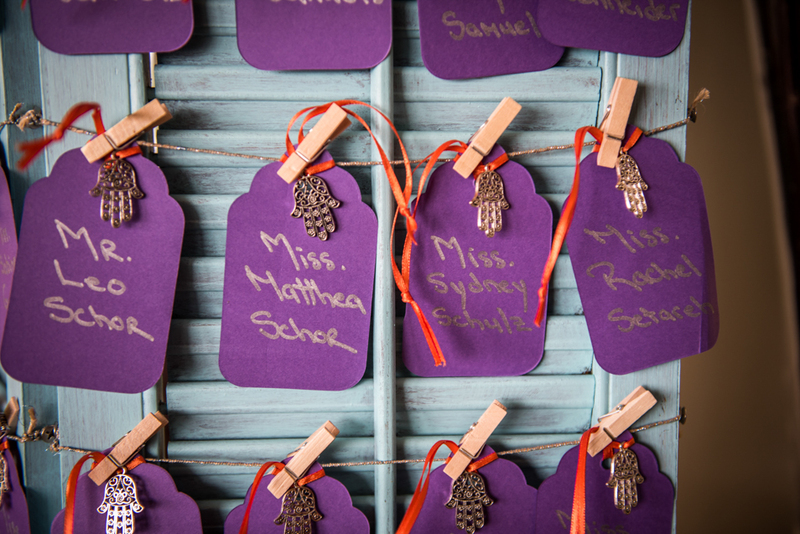 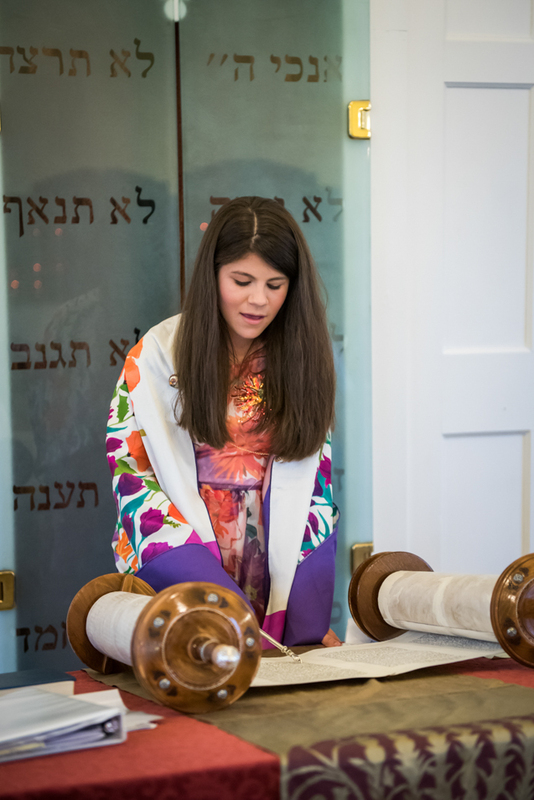 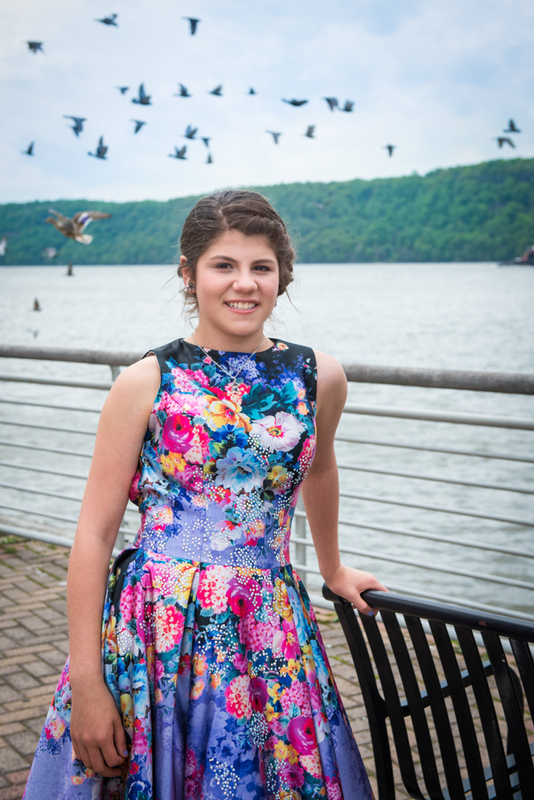 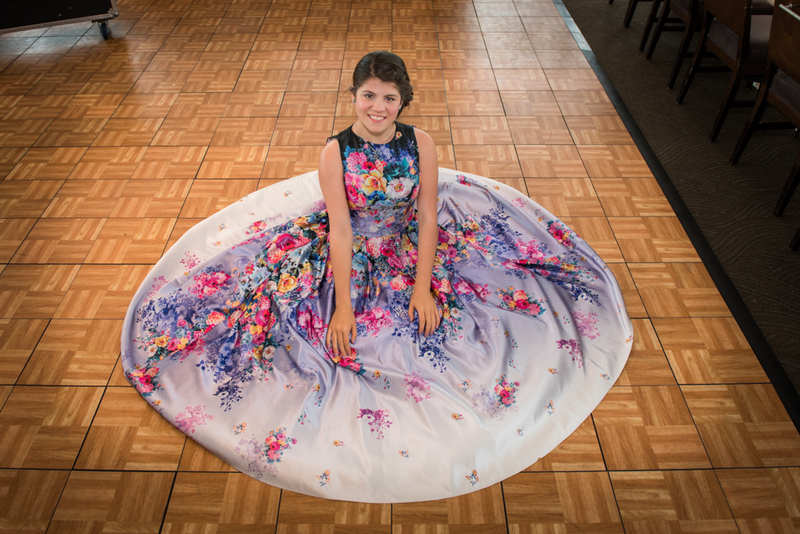 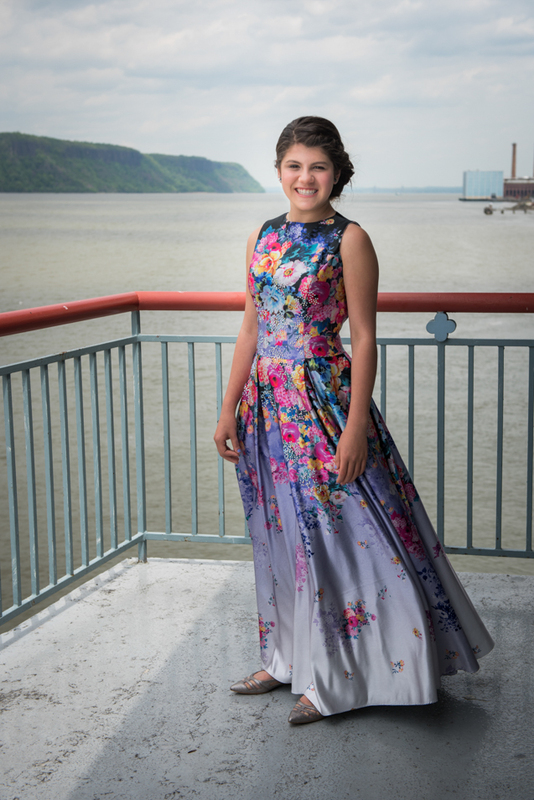 A bat mitzvah is the blossoming of a girl into womanhood, and Matthea took it literally! 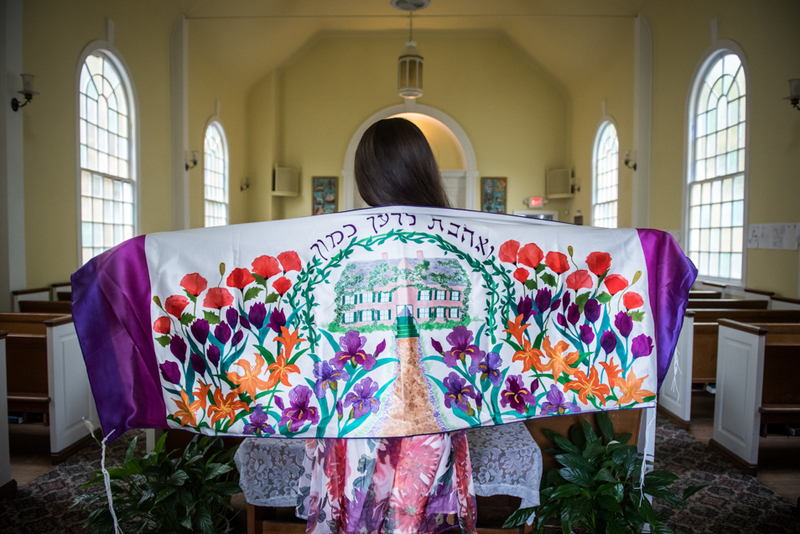 Her floral dress was worthy of Monet, and a hand-painted garden bloomed on her and her brother’s tallit. 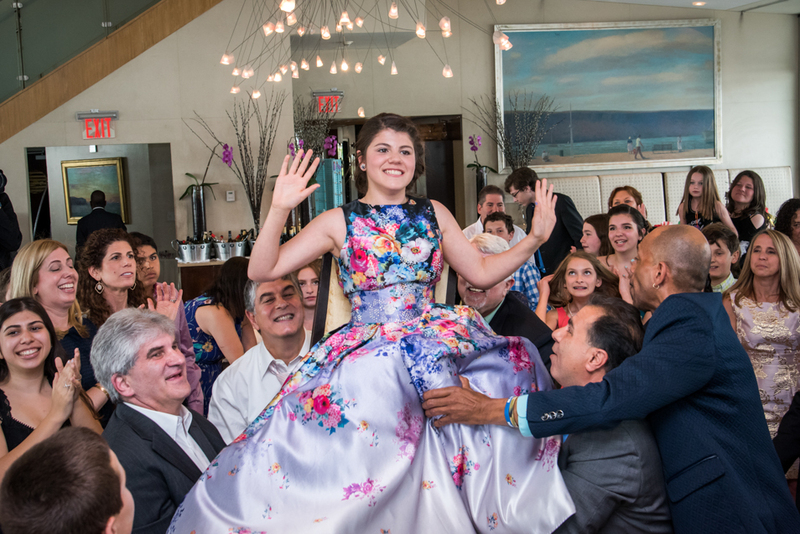 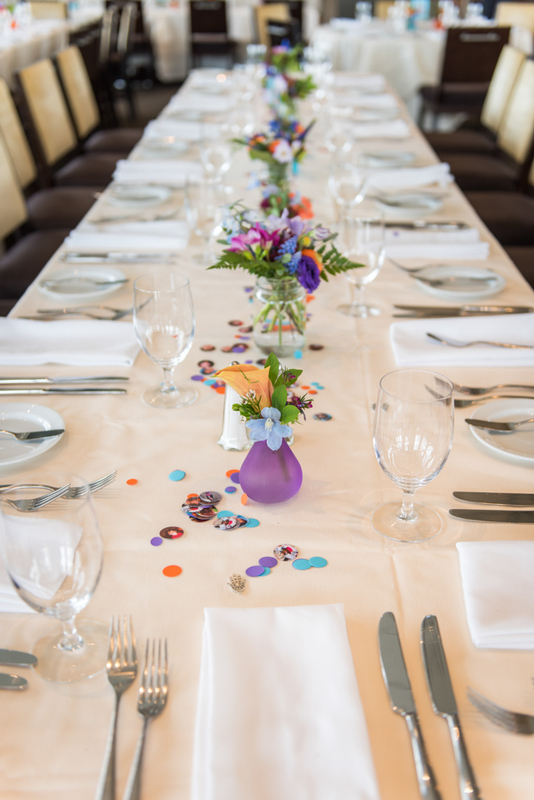 The buttercream walls of the Pleasantville Community Synagogue were the perfect canvas for it all, and later, more gardens bloomed in Ball jars amid confetti-strewn tables at Yonkers’ Hudson-graced X2O restaurant. 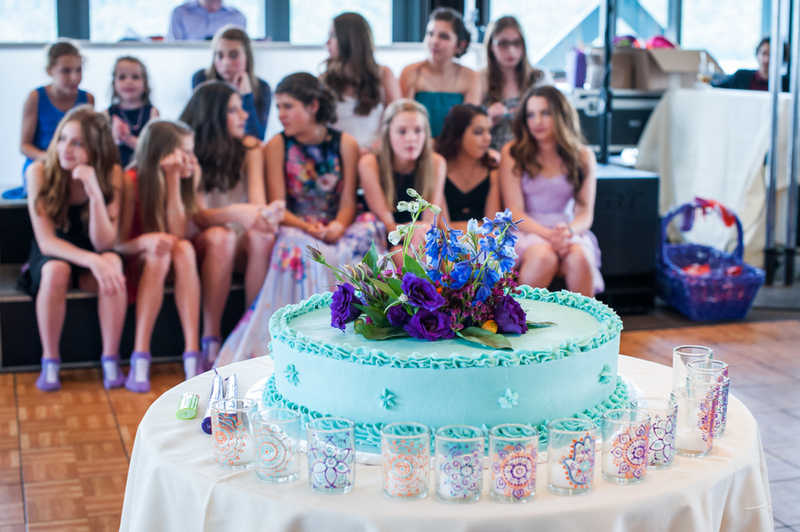 We were thrilled to get Matthea’s mom’s note thanking us for “the stunning photos,” but such stunning visuals made it a piece of cake— a powder-blue-iced Red Velvet cake to be exact.